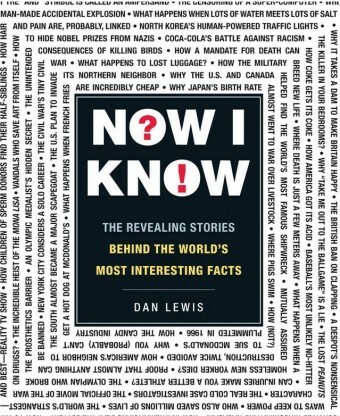 So a new book was just put out for pre-sale by Dan Lewis, the man behind the Webby Award winning Now I Know newsletter and someone who occasionally lets me re-publish some of his awesome articles here on Today I Found Out, such as this one. So I thought I’d recommend it here. 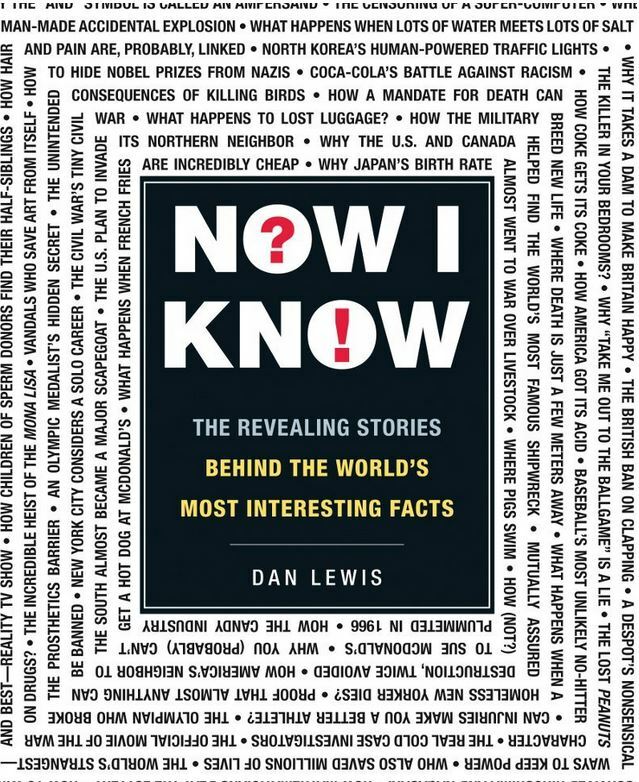 Dan is a phenomenal writer and is one of the relatively few other “interesting fact / true story” writers out there who meticulously researchers his stuff and digs around to find amazingly interesting topics for his articles. *Note: I’m not getting paid for this recommendation, nor compensated in any other way. I’m just quite sure it’s going to be a great book and thought it would interest fans of Today I Found Out. Bought it. When is Today I Found Out coming out with a book?